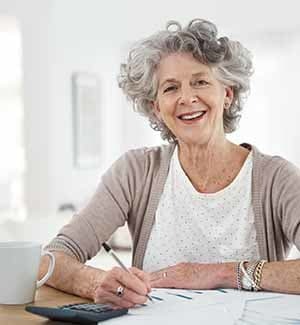 At Waltonwood, we understand making the decision to move to a retirement community may not always be easy. While such a move can be challenging, our caring staff will be with you every step of the way to assist in easing the journey of making Waltonwood your new home. 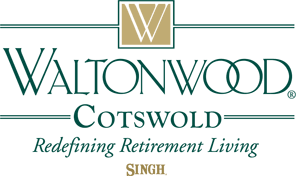 After transitioning to a new lifestyle at Waltonwood Cotswold, residents often find an improved and relaxed quality of life — without the burden of everyday responsibilities. Our community provides residents and their families with peace of mind by offering various levels of care to suit individual needs. Enrich your quality of life through interactions and activities within the community, like participating in the local choir or yoga. Family is first at Waltonwood, and we encourage them to remain an integral part of their loved ones’ lives. Families are also invited to participate in or volunteer at as many outings and events as possible. We are committed to your happiness, and our community affords residents the comforts of a carefree and maintenance-free lifestyle. 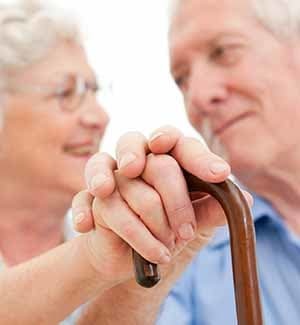 Waltonwood Cotswold works with our residents, family members, physicians, and other health care professionals, to ensure each resident receives the right care to preserve each of our resident’s independence and safety. We also work with local schools to provide special education children with the opportunity to practice basic life skills, such as cleaning tables and working with elderly adults in daily interactions.